The actor is one of Hollywood's most well-known marijuana enthusiasts. Harrelson tells Vulture that he hasn't smoked pot in nearly a year. 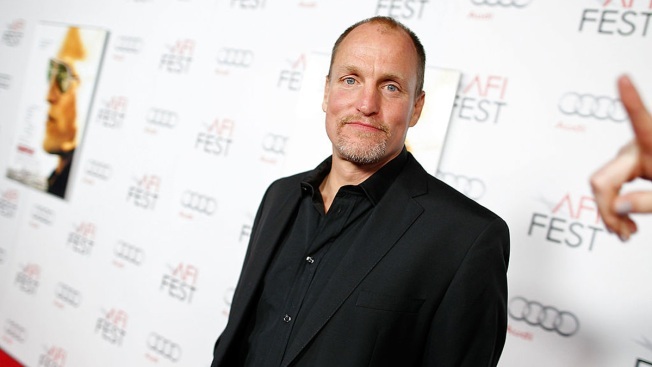 Woody Harrelson has given up marijuana after decades of what he calls partying too hard. He cites "30 solid years" of partying for his decision to quit. He also says he felt like the drug was "keeping me from being emotionally available." Still, he has nothing bad to say about marijuana, which he calls "a great drug." The 55-year-old says he still drinks alcohol in moderation. Harrelson was arrested in 1996 for planting hemp seeds in Kentucky in order to challenge a state law. Hemp is a relative of marijuana, but has a lower concentration of THC, the substance that makes pot smokers high.